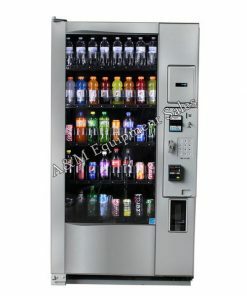 New Drink Vending Machines purchased from A&M have a great warranty and are the machines that are purchased by all the major bottlers all over the United States. 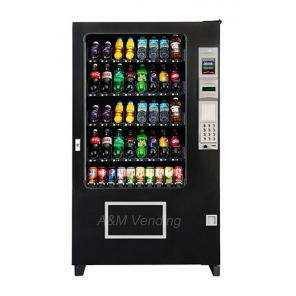 Major bottles such as Coke and Pepsi purchase these machines because of their warranty, and reliability. 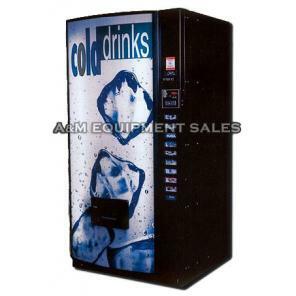 A&M distributes New Royal Drink Machines and New Vendo Drink Machines. 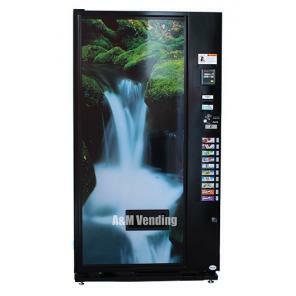 All Vendo drink machines and Royal drink machines are outdoor approved except for the Royal Vision 500 drink vending machine. 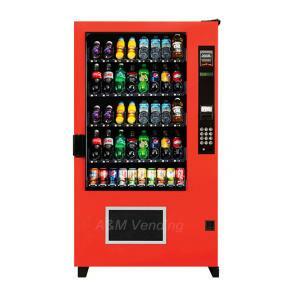 Pair this up with a New Snack Machine and your troubles are over. 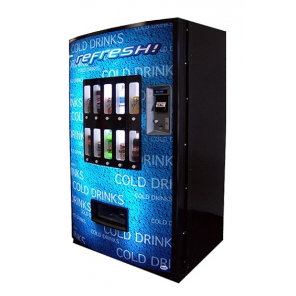 From as small as a Vendo 621 soda vending machine to the Royal Vision 500 soda machine we have any and every kind of pop drink machine to fit your needs. 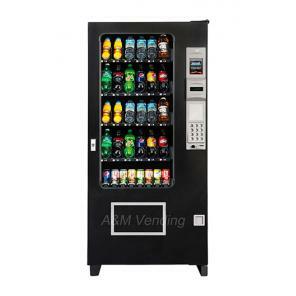 We are the distributor for New Vendo Drink Vending Machines and New Royal Drink Vending Machines and have all parts in stock and can ship out same day.